This is our opportunity to tell you why Vivax Pros is not like any other window installer. There are major differences when it comes to choosing: from product to warranty to reputation and consistency and price. We promise to explain why we are the best value when it comes to installing new windows on your home. 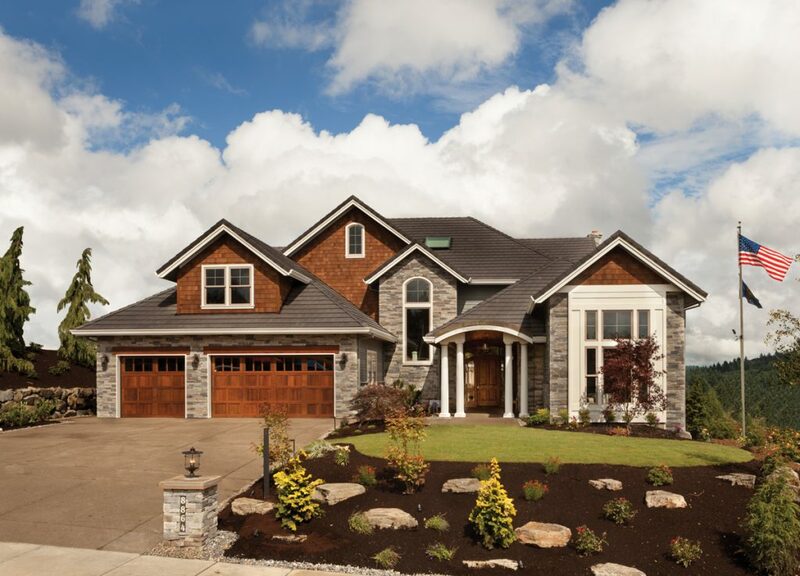 Your Project Planner will explain what window and door options you have. We will customize the project specific to your budget and needs. Expect a price while we are meeting with you at your home. Option to choose from some of the best financing terms in the window replacement industry! Once we have earned your business, we will order the windows and doors and set a timeline that works for you. Our Project Coordination team will call you within 1 business day of committing to work with us. They will help set expectations for how the project will flow and answer any further questions. Your Project Coordinator will call to schedule the install date and time. A final measure will take place to double check all windows are sized correctly and accurately so that the install will go smoothly. 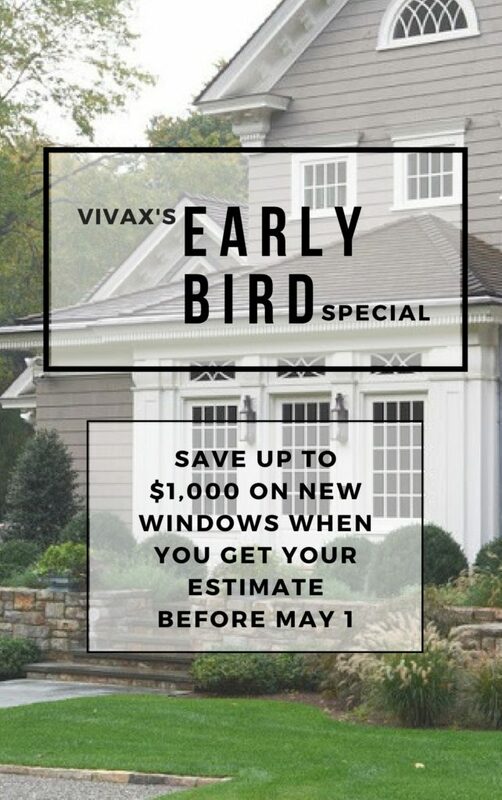 Once we have the accurate information we will order your windows and doors, which typically will be delivered at the Vivax office within 10​-12​ business days. We promise to respect and treat your home as if it were our own. Careful removal and disposal of your current windows. Perform the best window installation process in Colorado. Install takes between 1-4 days typically and we promise to be as un-intrusive as possible. We don’t take a deposit or any money until the job is completed and you are happy. Once the job is closed out, the warranty card will be signed by a Vivax Pro employee and you will receive all proper documentation.